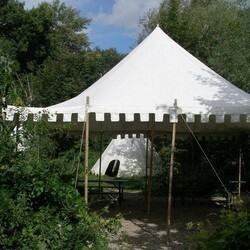 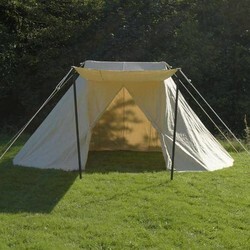 Canvas & leather tents & tarpaulins. 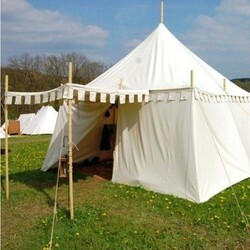 From Roman and Viking tents to late medieval Landsknecht tents. 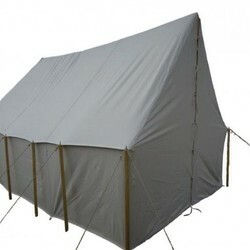 Tents for the best prices.